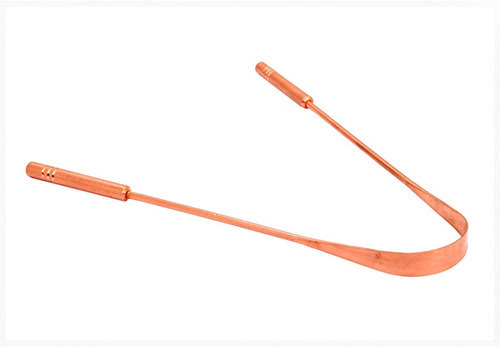 Made of Heavier Copper, Long-Lasting with greater flexibility. Smooth finish; Brings antimicrobial qualities of Copper; No side-effects. Sufficient length enables comfortable tongue cleaning, Wash before and after use. Controls oral disorders keeping bacteria, mucus and debris away.